Effective June 1, 2017, Burkhardt Köller (65), Executive Vice President Finance and Controlling in the Tire Division at Continental and CEO of Continental Reifen Deutschland GmbH, will be taking well-earned retirement after an impressive 47 years with the company. Speaking at the annual Tire Division Management Meeting, Nikolai Setzer (46), Member of the Executive Board of Continental AG responsible for the Tire Division and Corporate Purchasing, honored Köller’s outstanding dedication throughout his career at Continental, which began in April 1970, and noted in particular his direct impact on the success of the company in various management positions. At the same time, Setzer wished Köller all the best as he starts a new phase in life. 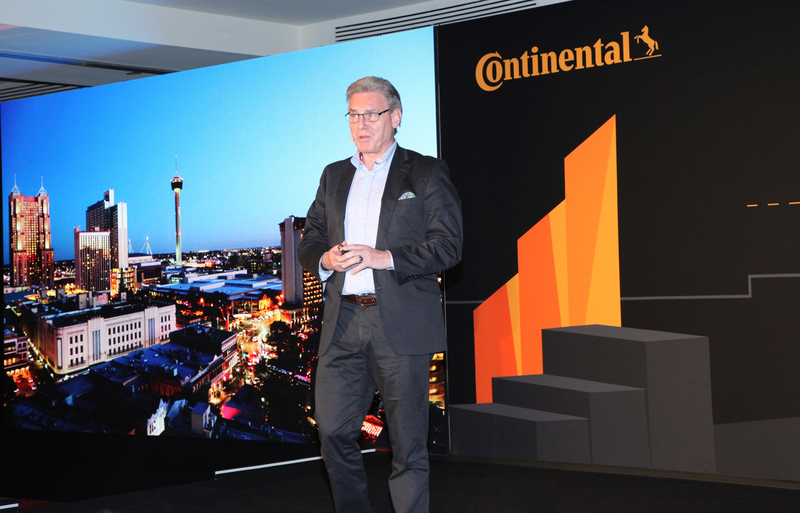 “Burkhardt Köller has been with Continental since before I was born. In today’s world, that fact alone strikes me as truly remarkable. He has applied his expertise in several divisions at Continental, making a valuable contribution in several business units and functions. For the last 20 years and more, he has been a model of dedication, working to advance our division. He is a true professional, and I have great respect for what he has achieved in his career,” said Setzer. On June 1, 2017, Burkhardt Köller will be succeeded by Dr. Heinrich Exeler (59), who until now has served as Head of Controlling in the PLT Original Equipment and R&D business unit. In this role he will report directly to Nikolai Setzer, and in his controlling function to Wolfgang Schäfer, Member of the Executive Board of Continental AG responsible for Finance, Controlling, Compliance, Law, and IT. Dr. Exeler has been part of the Tire Division management team for 24 years. 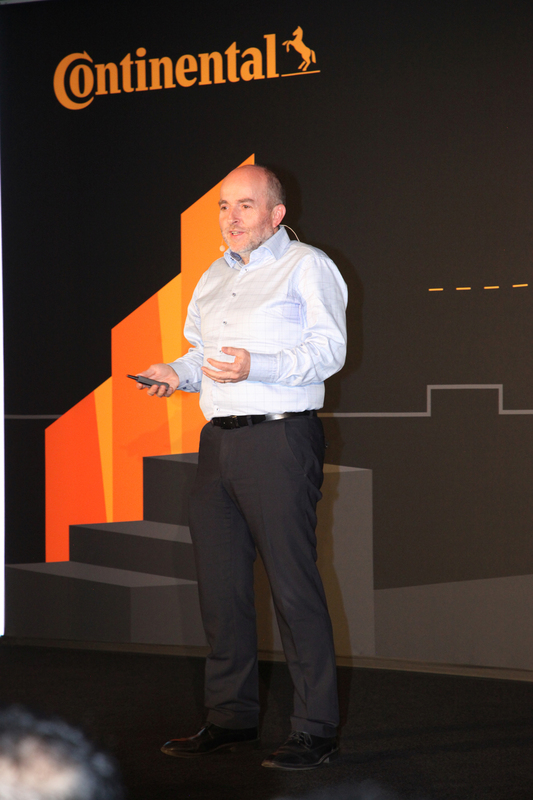 Before taking up his current post, among other positions he was responsible for controlling in the PLT Replacement business in the EMEA region. This means he can draw on a wealth of experience in both the traditional segments of the division’s PLT tire business – original equipment and replacement tires.